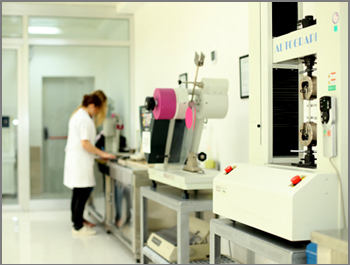 GEMABiO is a bio based material that contains natural starch and other biologically sourced polymers. 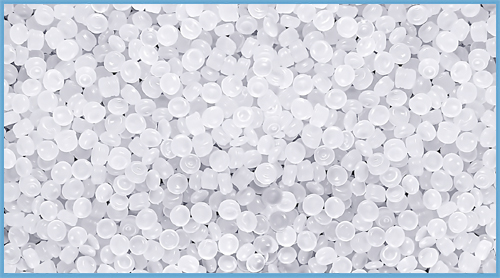 It is the greenest compound solution for disposables. 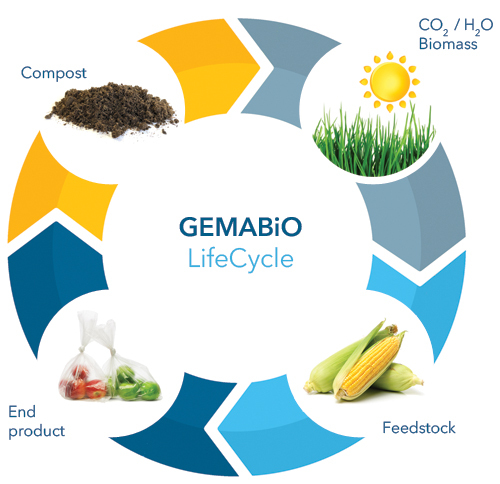 When the biological process completes, GEMABiO transforms to CO2, water, inorganic compounds and biomass which leaves no visible contaminants or toxic esidue/substances. In contrast to other environmental processes, such as hydrolysis or photochemical reactions, biodegradation is unique process to complete conversion of the organic substance to inorganic products (e.g., carbon dioxide and water). 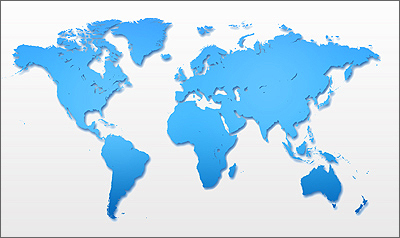 GEMABiO contains 100% of renewable raw materials and has over 40% of bio based carbon content. 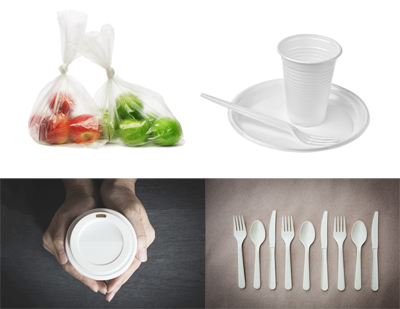 Products made of GEMABiO are completely biodegradable, and it is compostable depending on the product thickness.